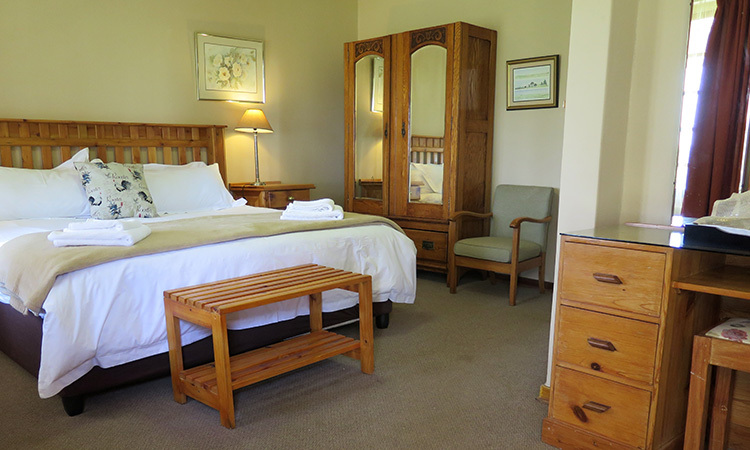 As a four-star lodge, Francolin Creek offers all the luxurious ingredients of a great weekend retreat, with an inviting hint of traditional South African hospitality. 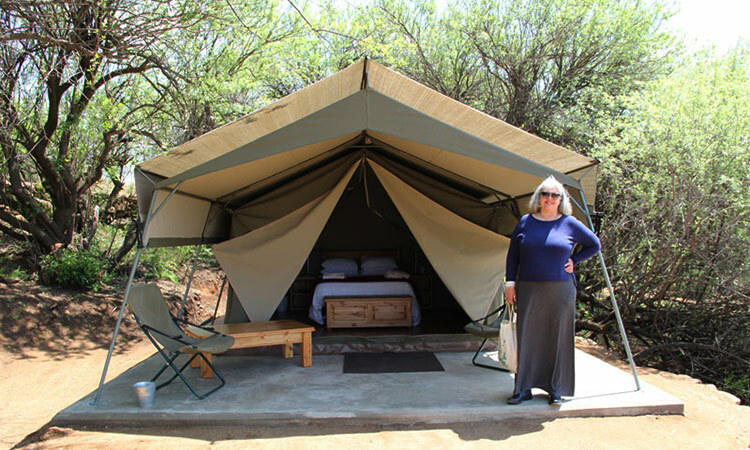 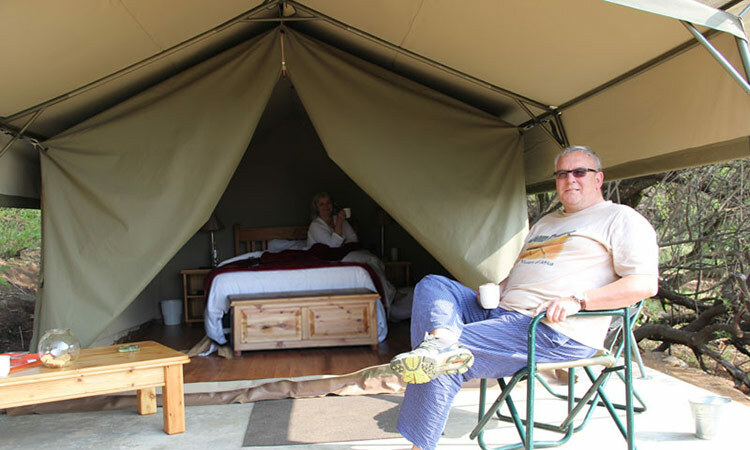 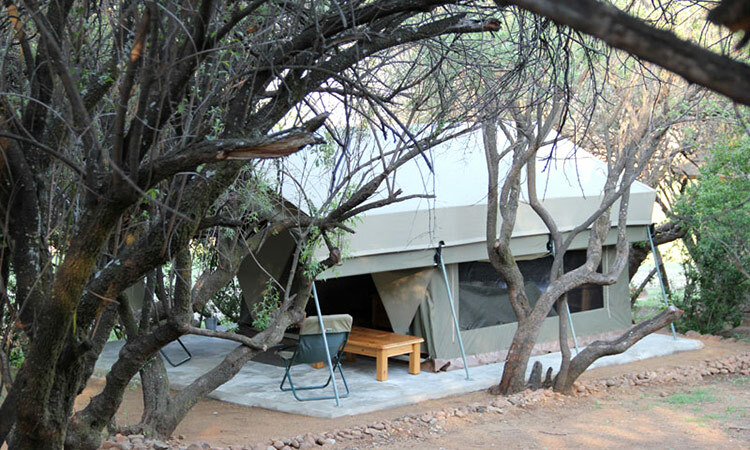 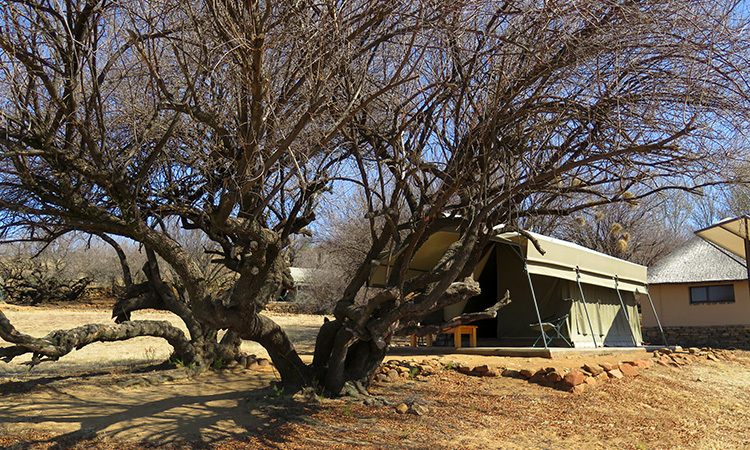 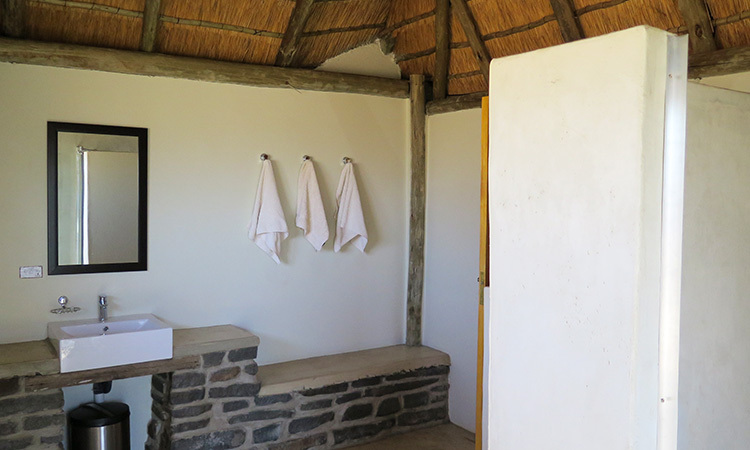 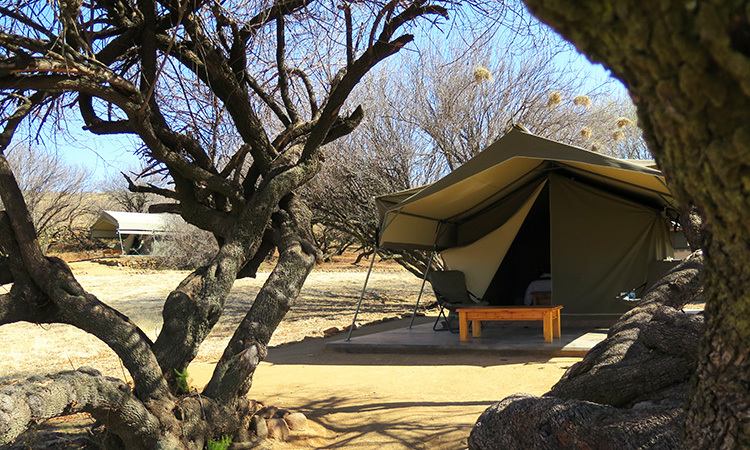 We have 14 double bedrooms, all of which include an en-suite bathroom as well as a Bush camp with 4 safari tents, sleeping 8 guests. 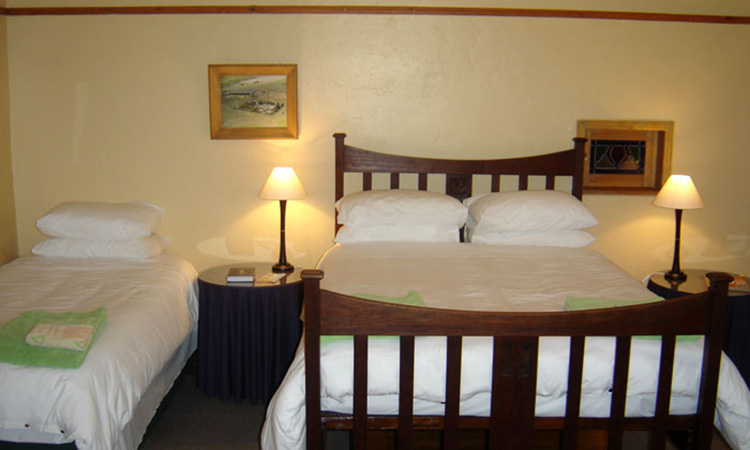 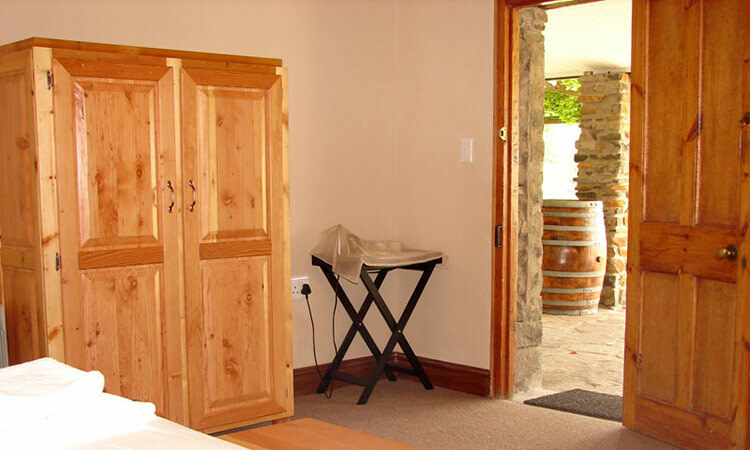 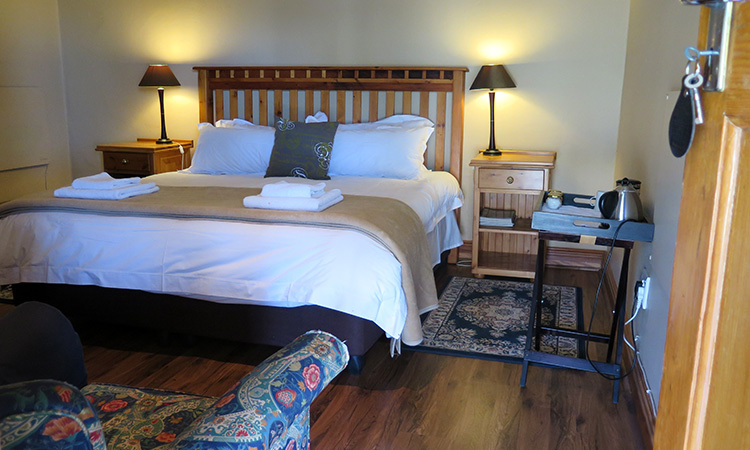 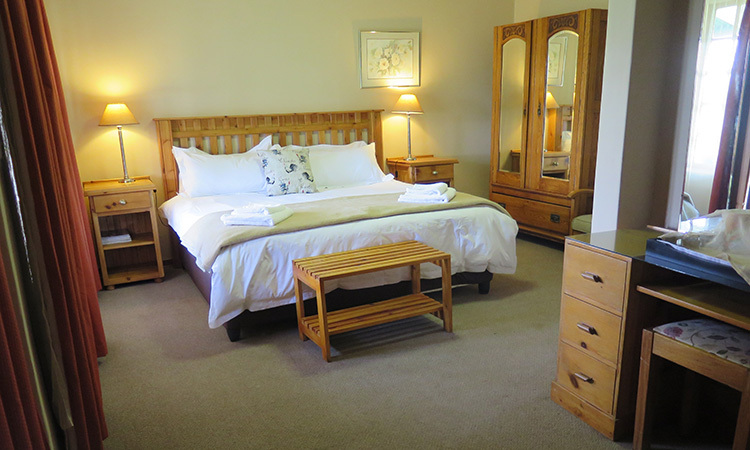 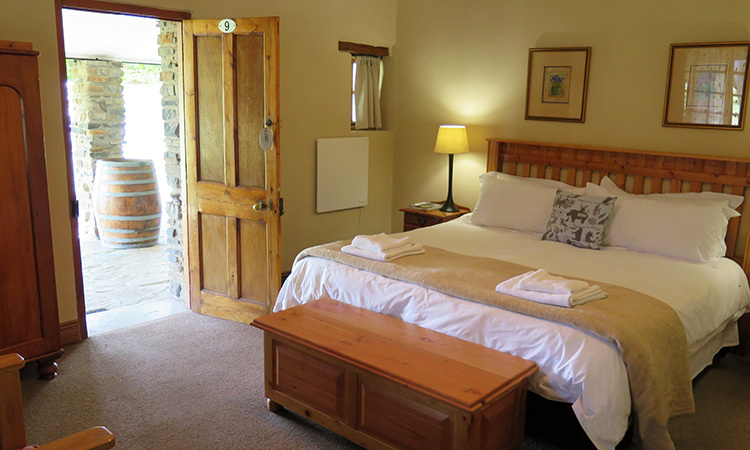 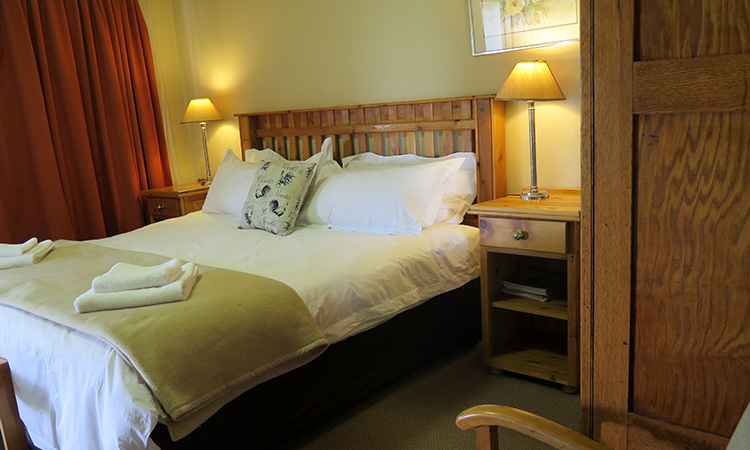 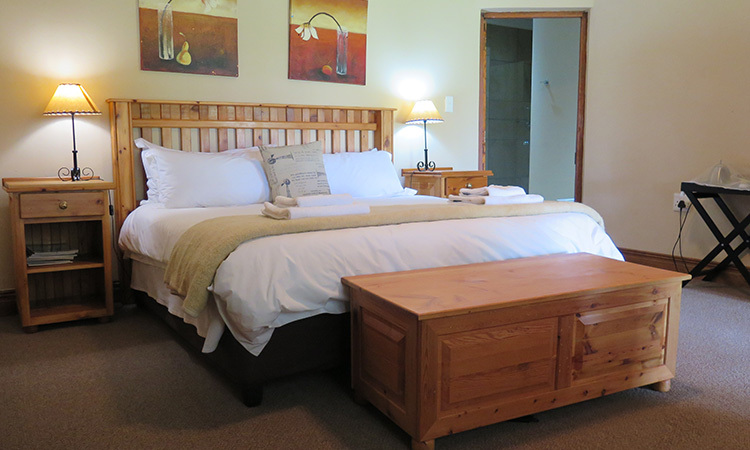 If all rooms are occupied, and guests are sharing, Francolin Creek can comfortably sleep 36 guests. 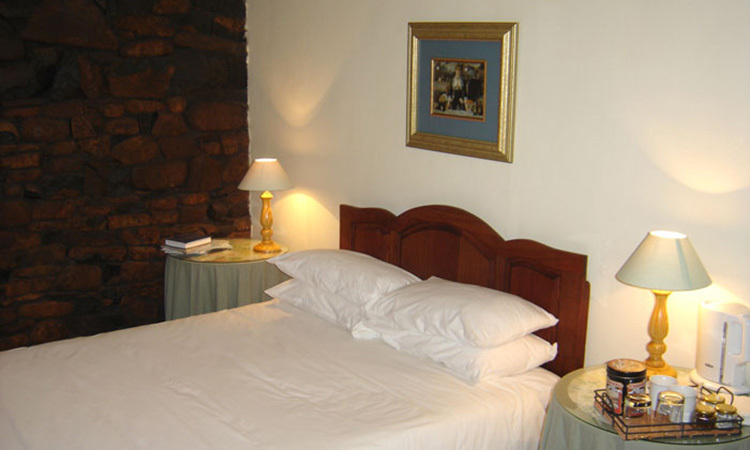 Icy winter nights are made warm, charming and romantic as every room has adequate heating facilities. 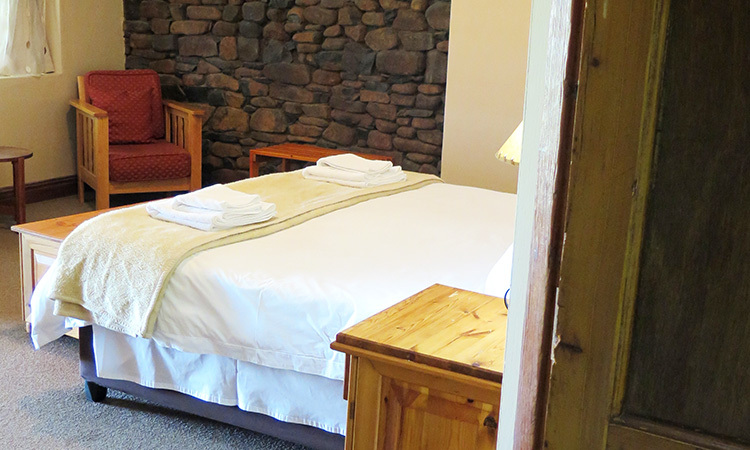 The rooms are all serviced daily. 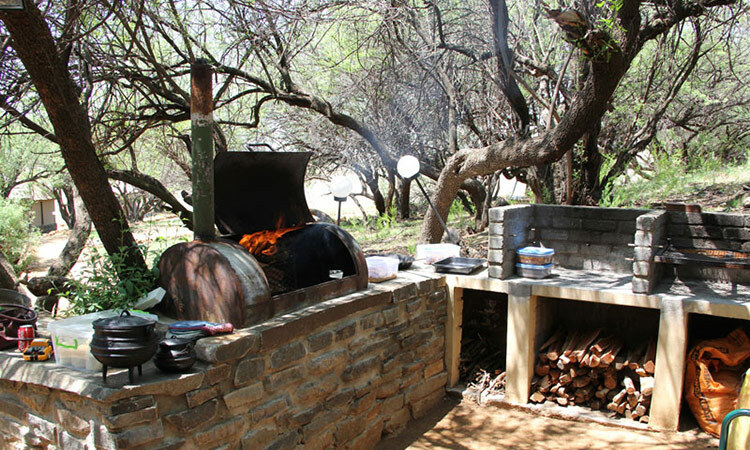 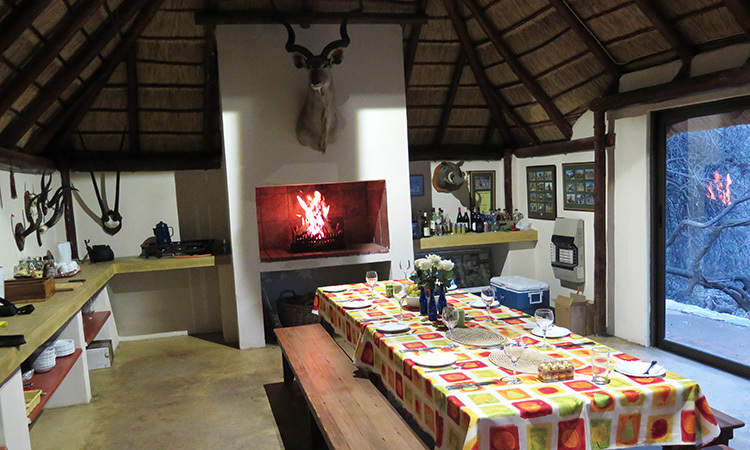 Enjoy fully catered delicious, traditional farm cuisine when you book in at the guest house; alternatively, the option of self-catering is available when you retreat to the tented camp. 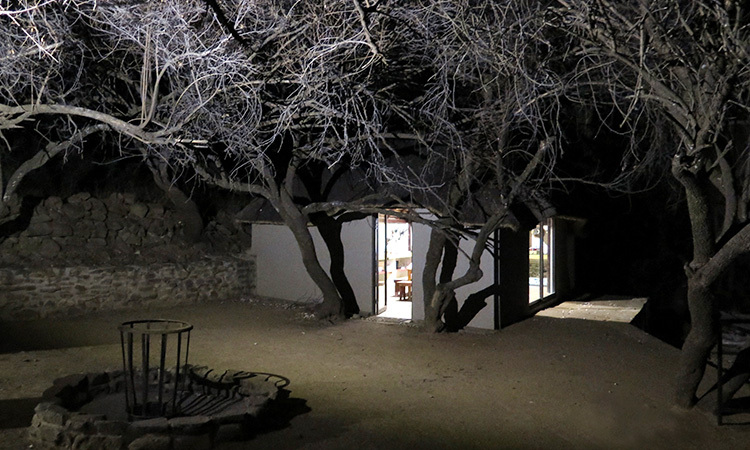 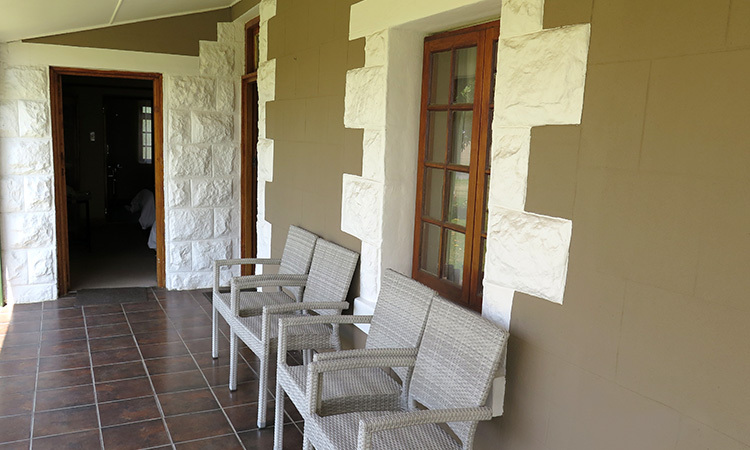 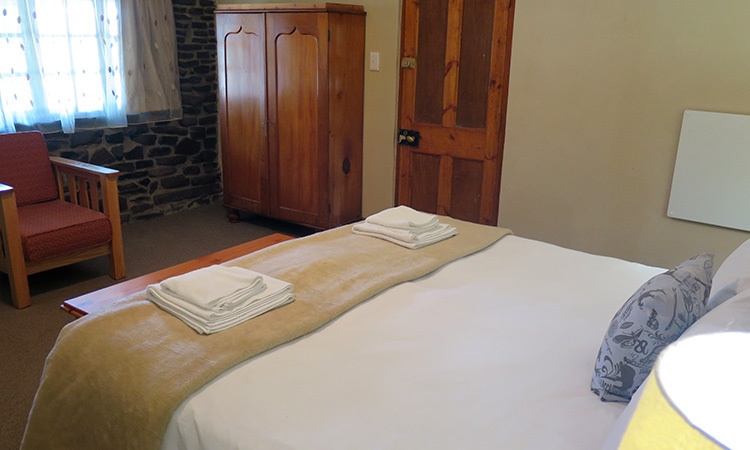 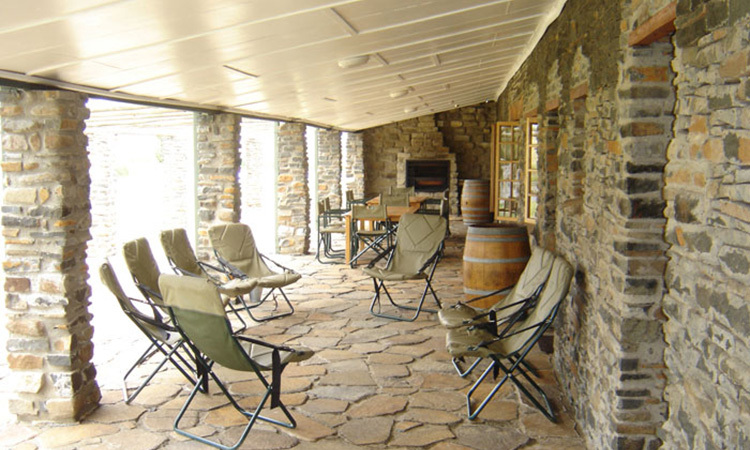 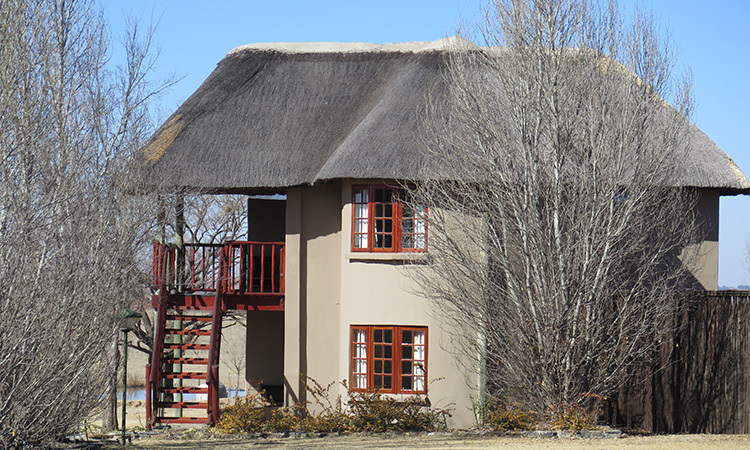 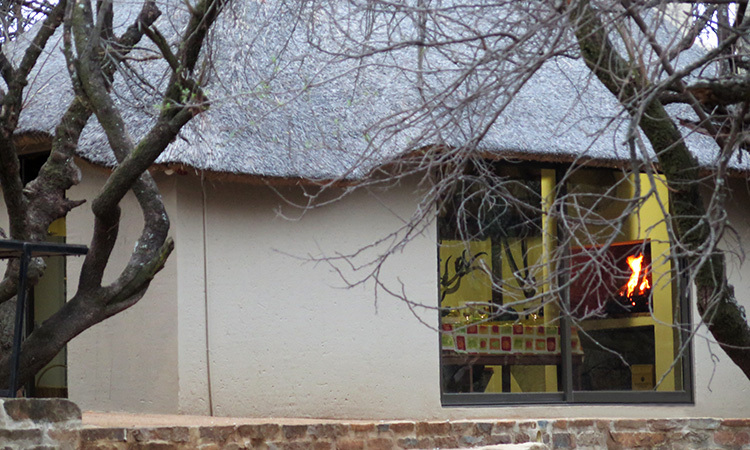 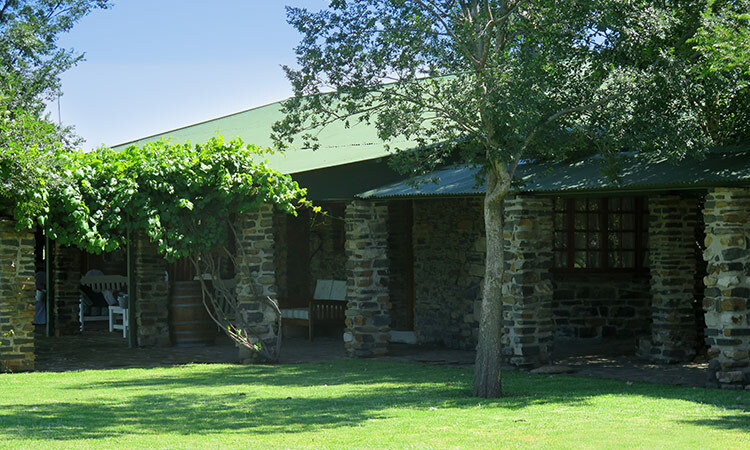 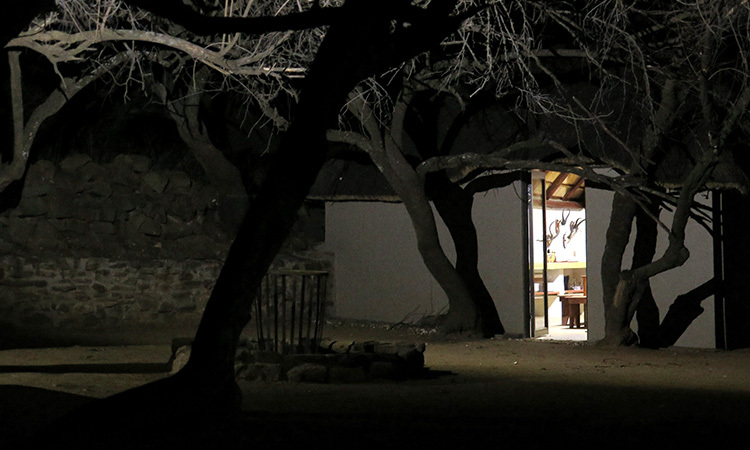 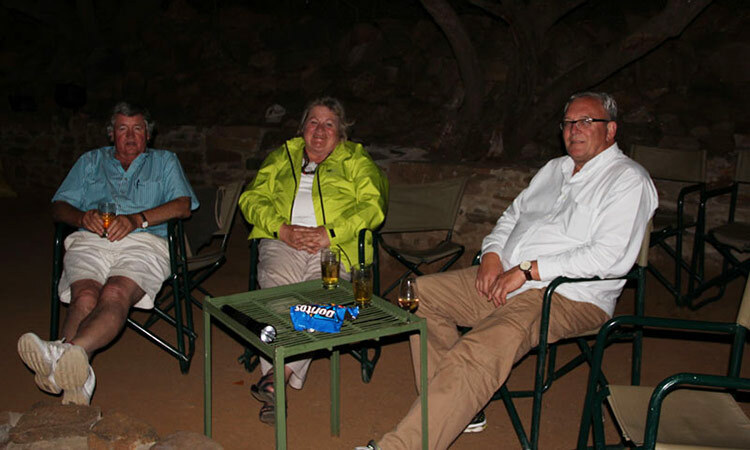 The lodge offers a cosy wine cellar, Cattleman’s bar, two lounge areas with a roaring fireplace and a full function venue for the bigger parties. 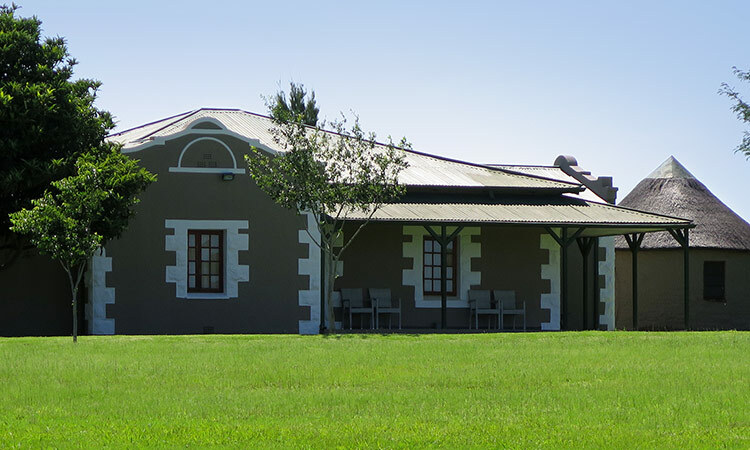 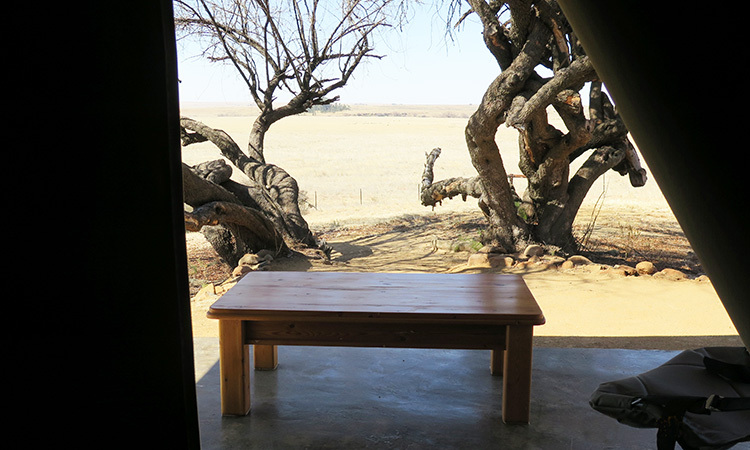 As Francolin Creek is a lodge on a vast Free State farm, it goes without saying that the views and surroundings are breath-taking and magnificent. 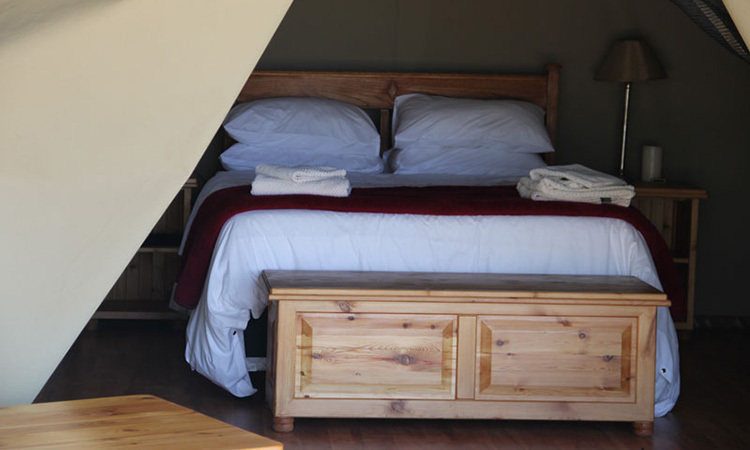 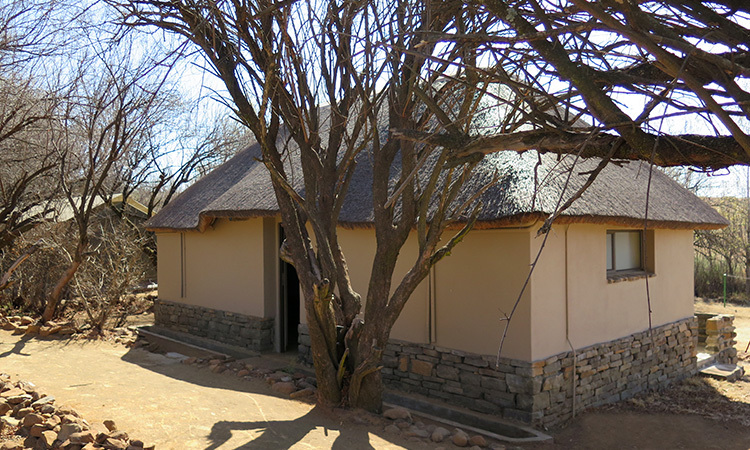 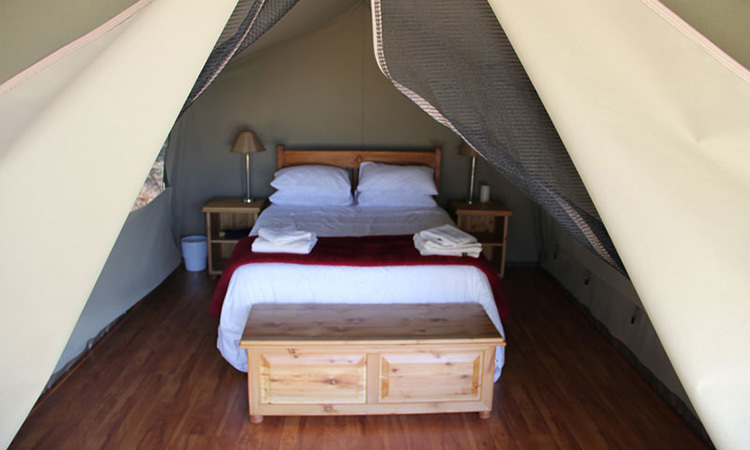 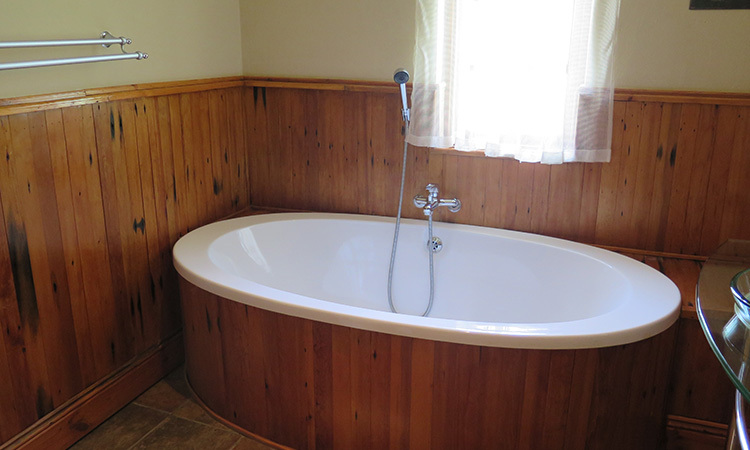 The lodge has been proven as an ideal retreat for groups of friends or families looking for a special breakaway to spend quality time together in an intimate setting, while still offering individual privacy in the comfortable, fully appointed rooms. 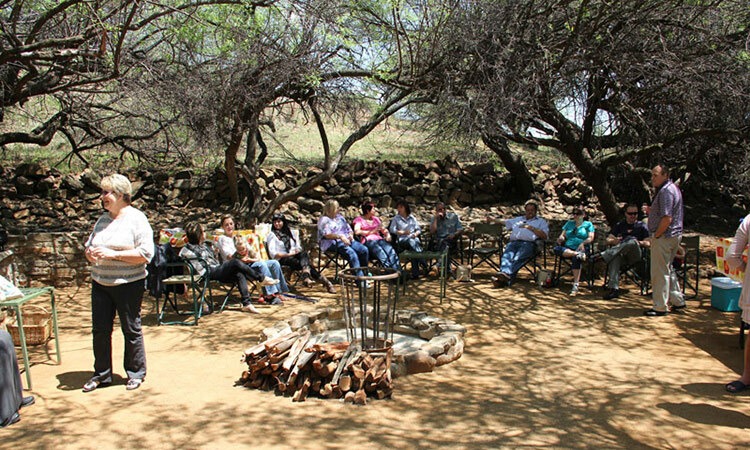 For this reason we offer discounted rates for larger groups. 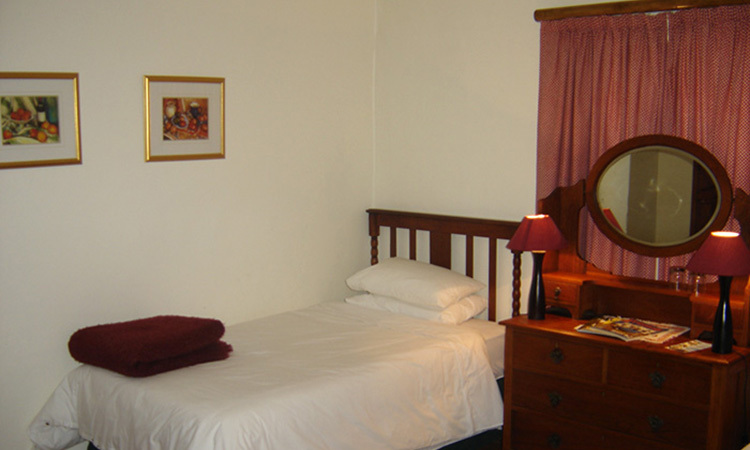 Please see our rates pages for more details and please feel free to talk to us about any special needs that you may have. 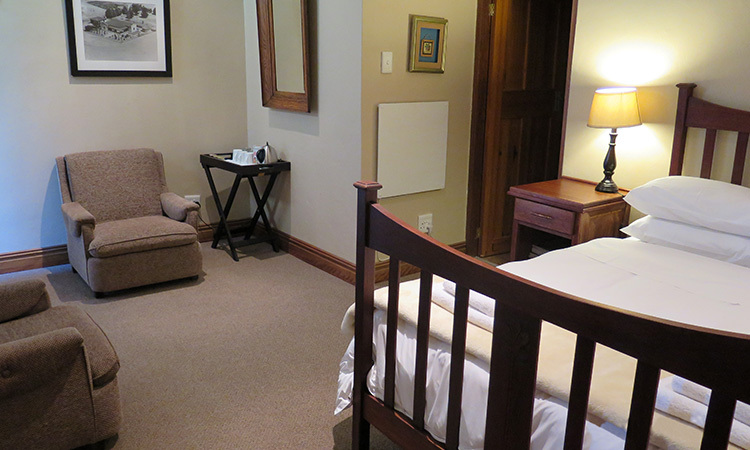 For all options, children under the age of 12 years of age stay at only 50% of normal rates. 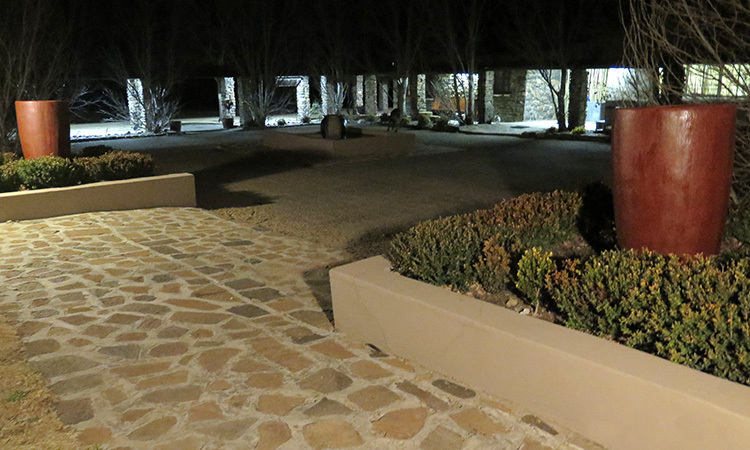 Regrettably, no pets are allowed at Francolin Creek. 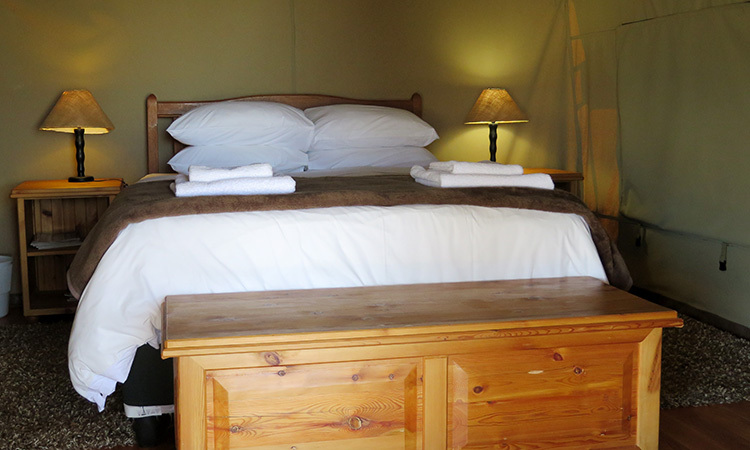 50% deposit is required two secure your booking. 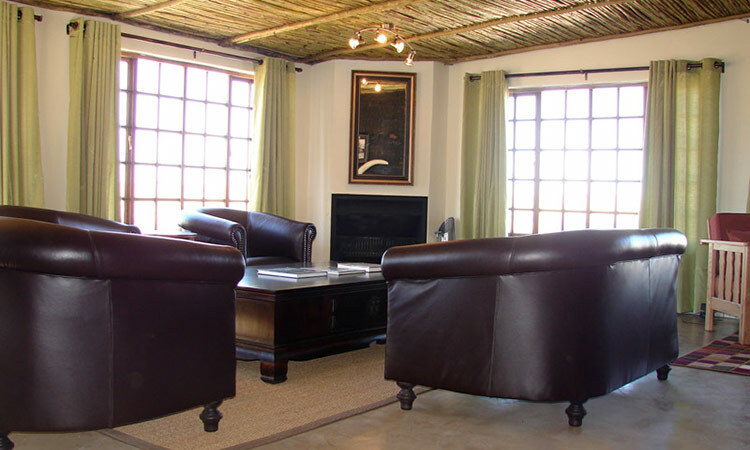 No refunds on cancellations two days prior to booked date.